*** RATED #1 FOR WINE EDUCATION BY FOOD & WINE MAGAZINE! 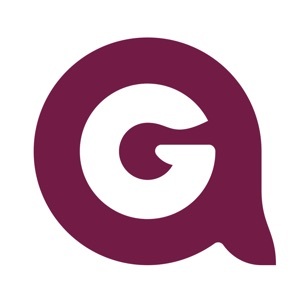 *** The only mobile app dedicated exclusively to learning about wine, Approach Guides is used by professionals and consumers alike. *** It’s not about wine ratings. You can get 100-point-scale wine ratings from many other sources. 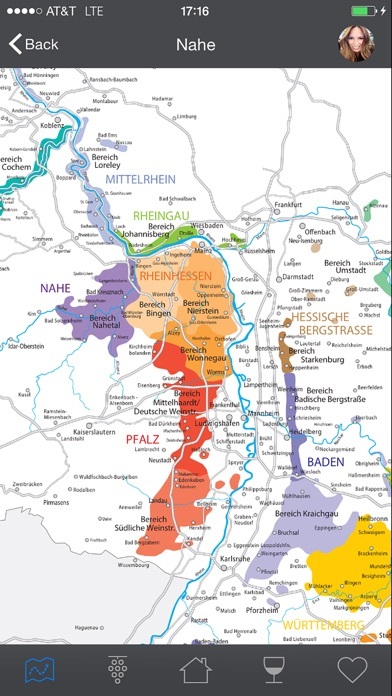 Rather, to give you information that will make you knowledgeable and able to communicate what makes wines unique, Approach Guides provides an in depth look at a wine region's grapes, appellations, and vintages. WHAT THE WINE PRESS HAS TO SAY • Food & Wine Magazine: “Only God (and Google) knows how many wine apps exist...Some are great, some not so much. But these seven are crucial." 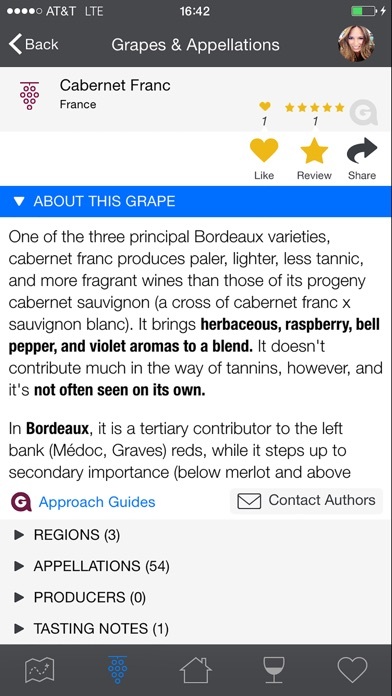 Approach Guides is the best for "Wine Lessons.” • Decanter Magazine: "Dozens of apps offer background details on regions, varieties, and food pairings, but some are more accurate and usable than others. Approach Guides is the most complete and user-friendly. 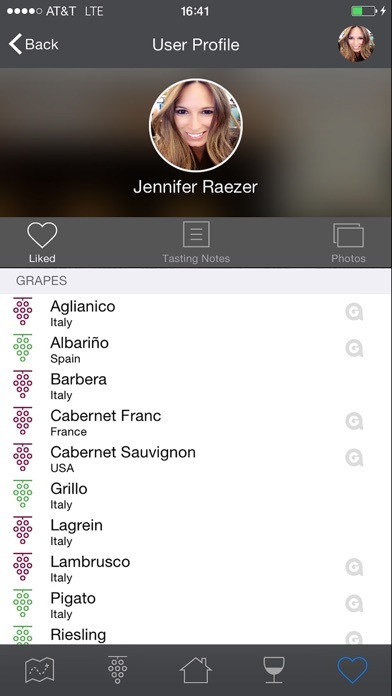 You can search by style, region, grape or food match, and entries are cross-referenced. It also supplies a guide to vintages for each region and plentiful maps..." SUPPORTED WINE-PRODUCING REGIONS The app supports — profiling all regions, appellations and grape varieties — Argentina, Australia, Chile, France, Germany, Italy, New Zealand, Portugal, Spain and USA (Sonoma, Napa, Washington State and Willamette Valley). We expect to add support for South Africa in 2017. Development by Amudo LLC TRANSFORM YOUR WINE EXPERIENCE. 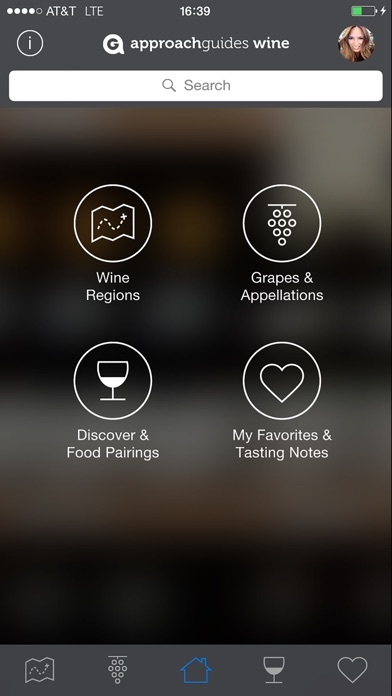 PURCHASE THE APPROACH GUIDES WINE APP TODAY.